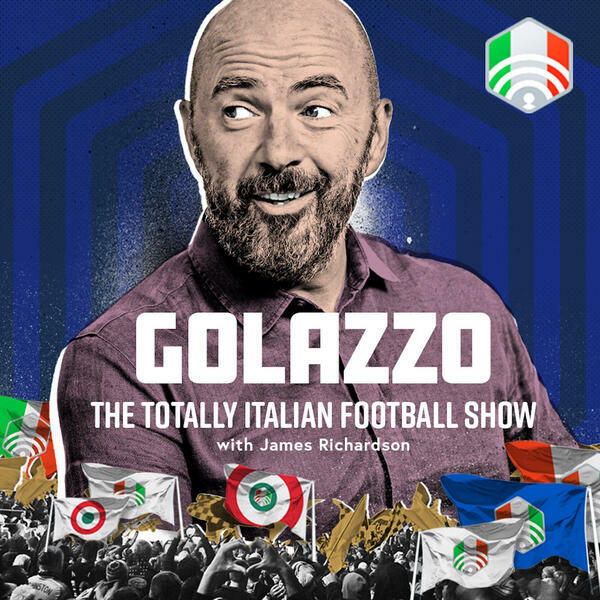 Jimbo is joined by Gab Marcotti to discuss one of Serie A’s greatest ever players, Juventus legend Alessandro Del Piero. Originally thought of as the back-up to Baggio, 19 seasons later, Del Piero had established himself as a Juve icon, winning everything there was to win, including the World Cup with Italy. A humble man who went on a journey and inspired devotion in Turin, the star of this week’s Golazzo.